 In January 2018, Coca-Cola announced an industry-first goal to collect and recycle the equivalent of every bottle or can it sells globally by 2030 as part of a holistic plan called “World Without Waste”. 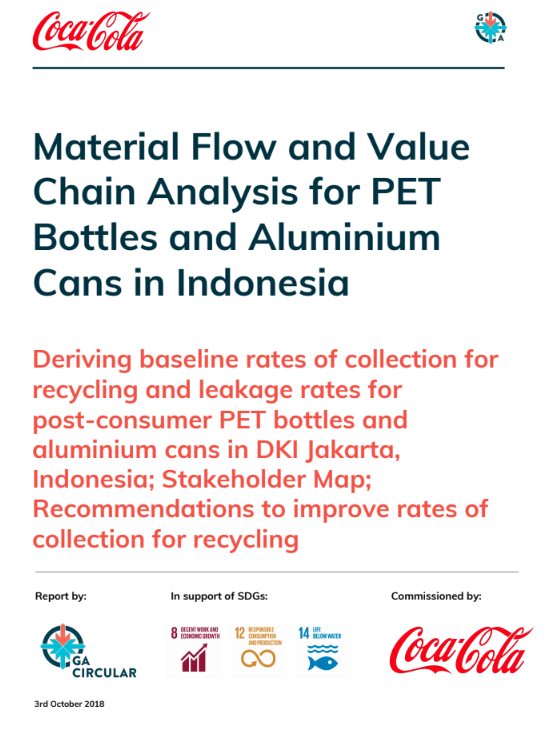 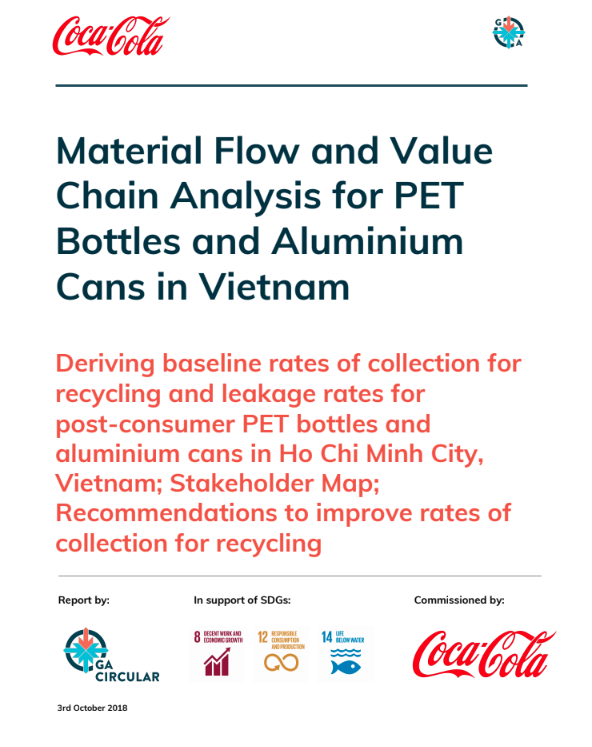 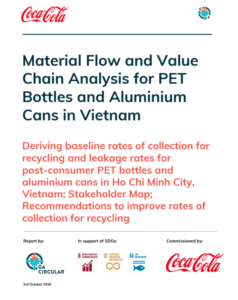 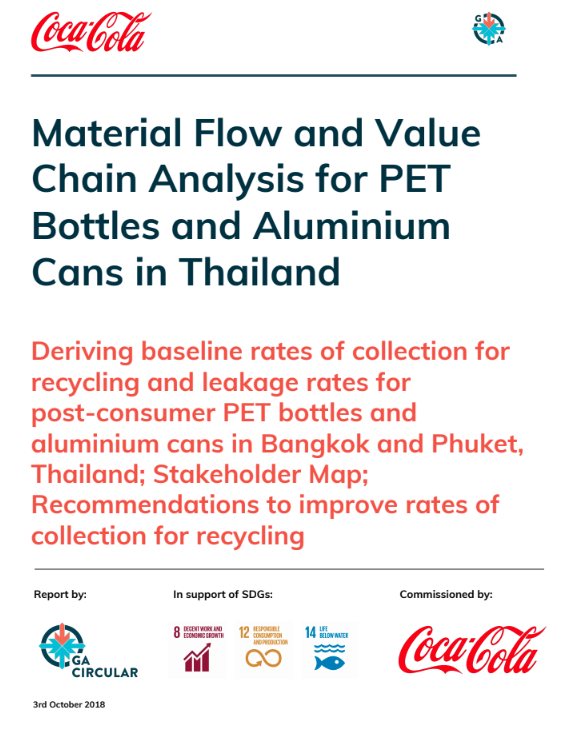 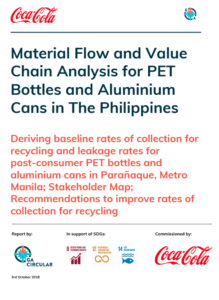 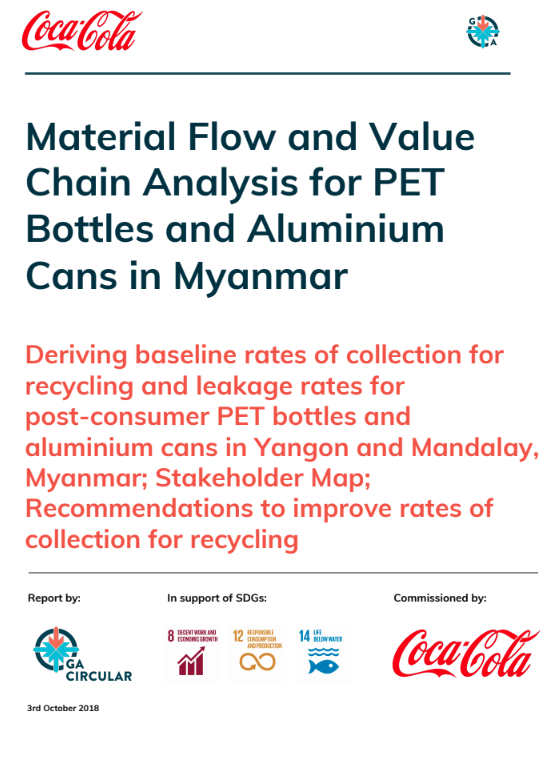 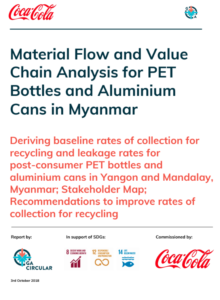 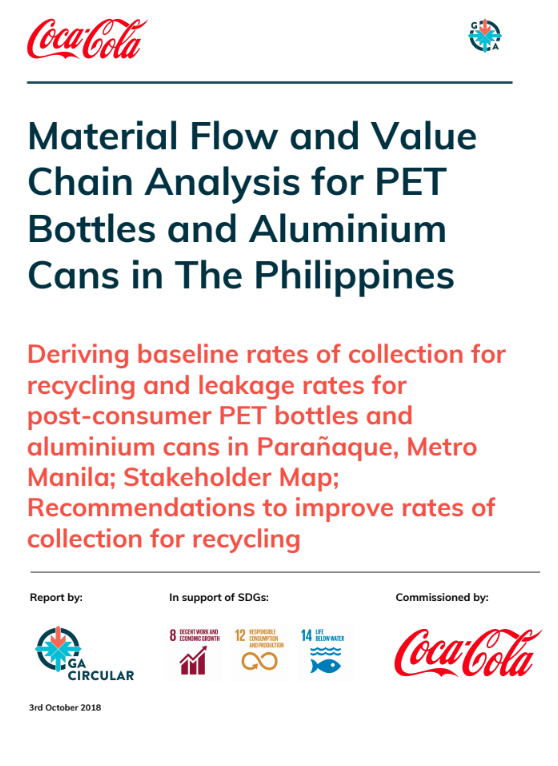 Phase One of our research across 6 of the largest countries in ASEAN – Indonesia, Philippines, Vietnam, Thailand, Myanmar and Malaysia aims to provide key insights, pioneering baseline metrics and strategic recommendations to enable the packaging and consumer goods industry in ASEAN to move towards creating a World Without Waste specifically in PET bottles and aluminium cans. 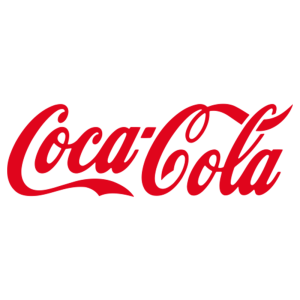 Following the successful completion of Phase 1 of the research for Coca-Cola, Gone Adventurin was re-engaged to do a follow up study. The objective of this was to deeply understand extended producer responsibility (EPR) systems in developing markets around the world, research the existing conditions in the 6 large ASEAN markets that would influence EPR implementation, and structure implementation plans for industry-led EPR systems in these countries. 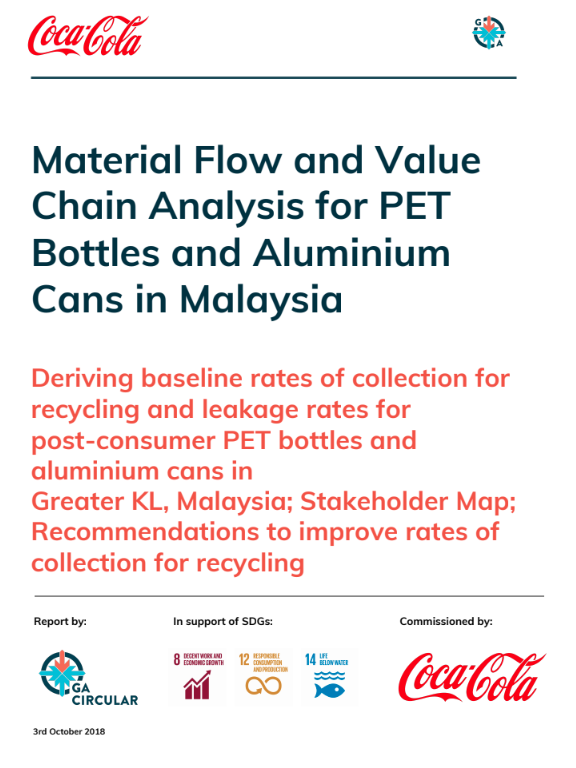 Phase 2 also included a consumer behavioural analysis across these markets to identify the best triggers to action to reduce littering and increase recycling amongst consumers.